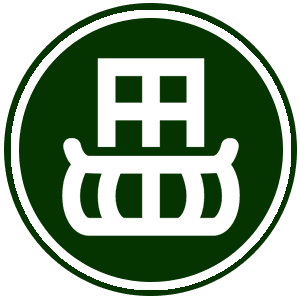 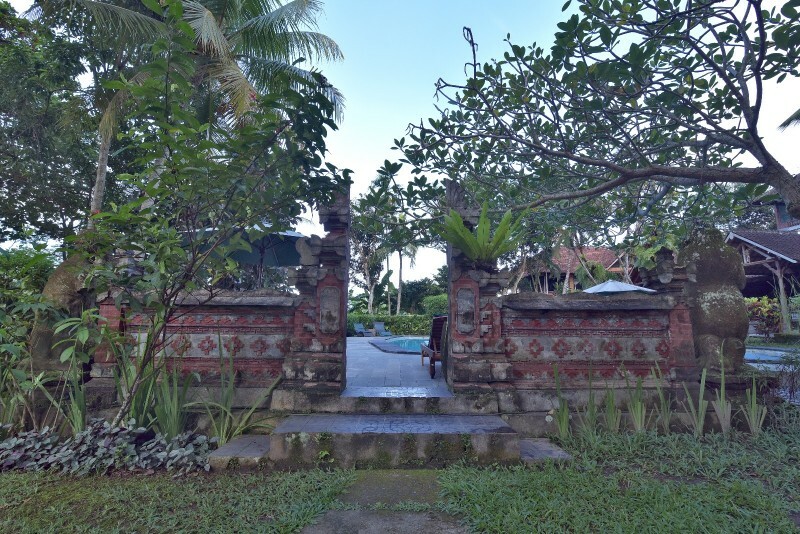 Just west of Ubud town, after crossing the sacred river of Campuhan, there is an artist colony village of Penestanan, known as the home of the "Young Artists", which has a distinctive painting style influenced by the western painter, Arie Smith. 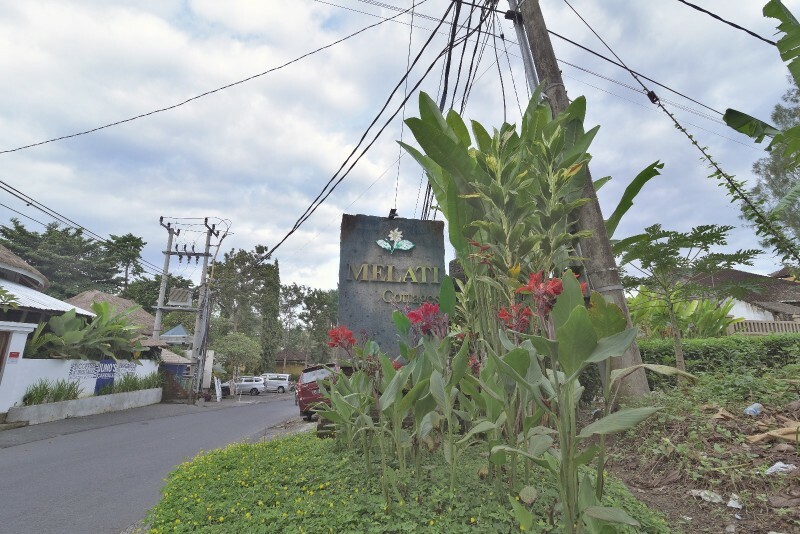 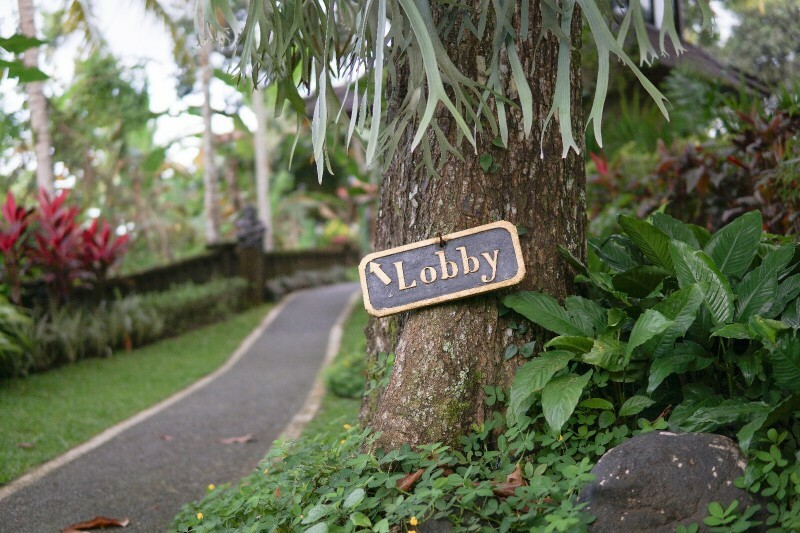 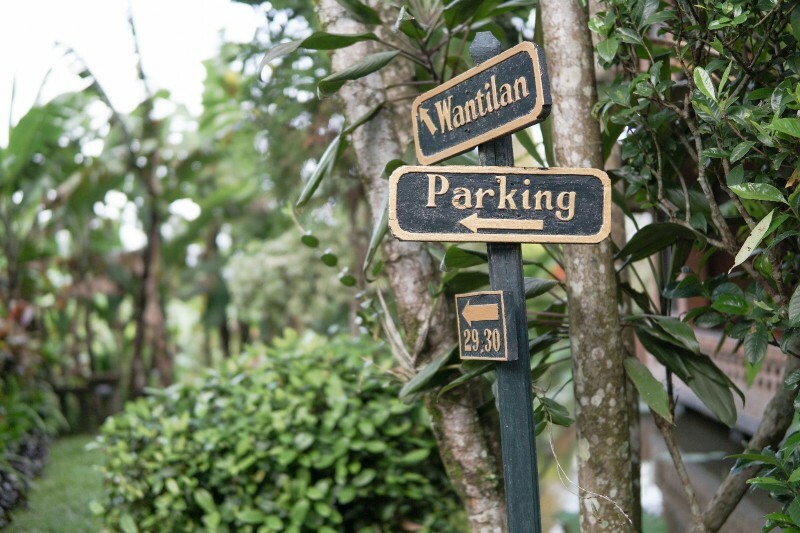 Nestled in a secluded spot of the village, surrounded by lush tropical gardens and rice terraces, Melati, meaning Jasmine, offers their serenity with a Balinese village life atmosphere. 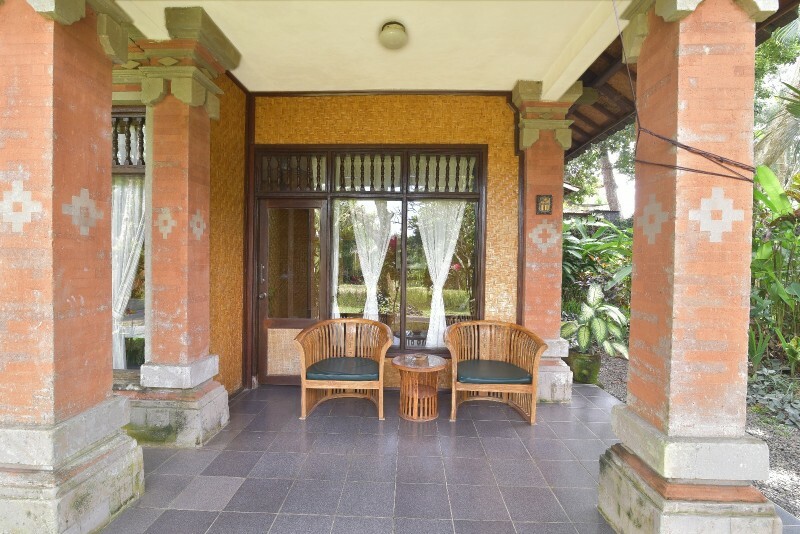 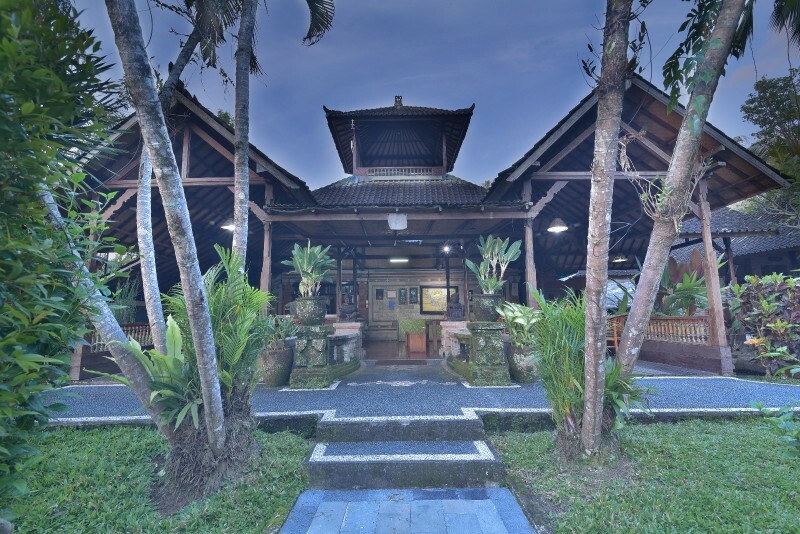 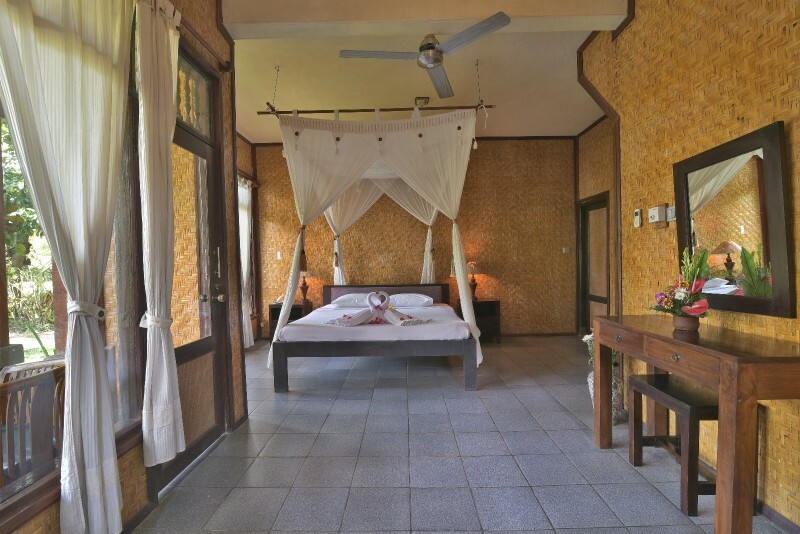 With the charm and warmth of Balinese hospitality, host I Nyoman Ruta, also known as the village leader, with his gracious family and staff, provide a personalized service to ensure all guests feel like home.